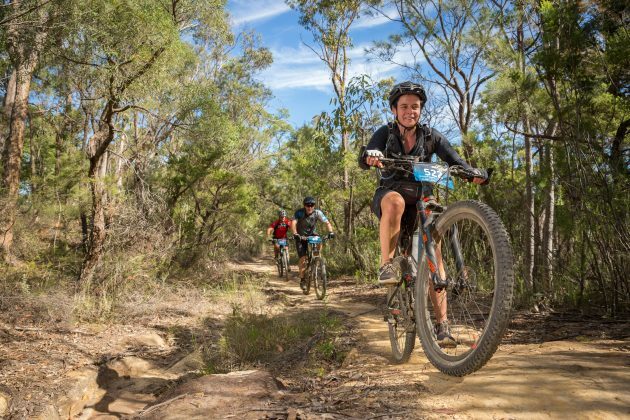 The Convict 100 is fast approaching and if you haven’t been out to see what all the fuss is about then it’s time to make 2018 the year you do. Each year the NSW mountain bike community gathers in the sleepy town of St Albans and transforms it into a hotbed of bikes, lycra and friendship. 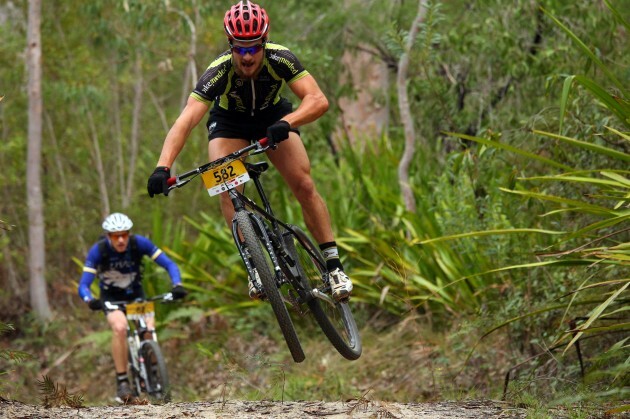 Some of the legends of the Convict 100 will be lining up for their 10th (or more) Convict 100. These riders have seen and experienced it all. Drawn back each year by the atmosphere and the challenge to be had by conquering the point to point course. 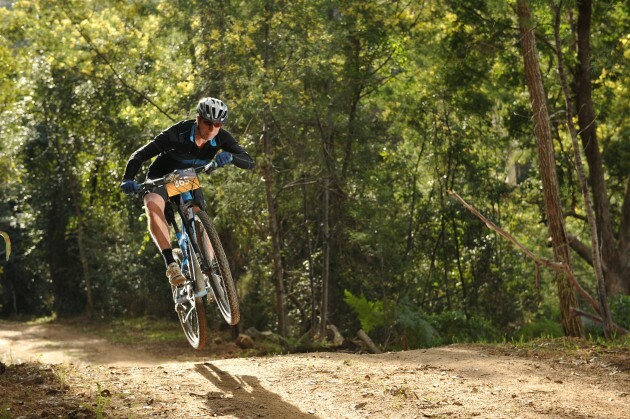 Some riders will be returning for their second or third attempt, keen to improve their time having trained hard in the months prior, ready knock a chunk of time from their PB. Some of the riders will be newcomers, they might be experienced mountain bikers who have just never made it out to the Convict, they might be casual riders that have decided this year is the one where they will challenge themselves to leave their local trails and take part in a large scale mountain bike event. Or they might be novice riders, perched on brand new bikes and daunted by the fact that they are about to ride further than they ever have before. These Convict 100 rookies are in for a real treat, made to feel welcome by the regulars (even if they do exaggerate slightly sometimes) and will soon be part of the special group of riders that have conquered the Convict 100! All types of riders (and more) will be on the start line, nervous but excited, ready to tackle the iconic course, and looking forward to sharing a drink and swapping tales with their fellow riders post event. 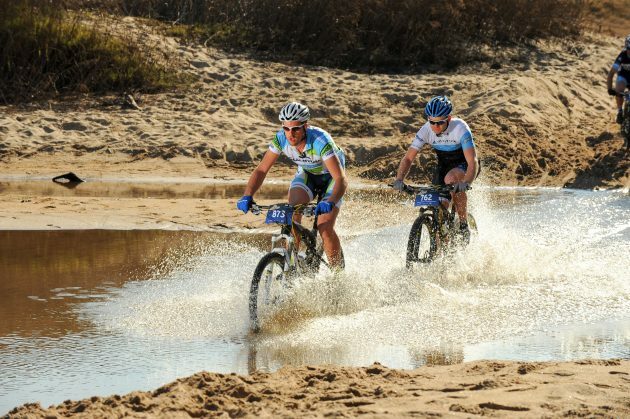 Entries are open for all three course distances (100km, 68km and 44km) and with three months to go before the event now is the perfect time to commit, put a few training rides in the calendar and make sure your steed is in tip top shape come the first weekend in May. Those who have done it before will tell you, it is one not to be missed.